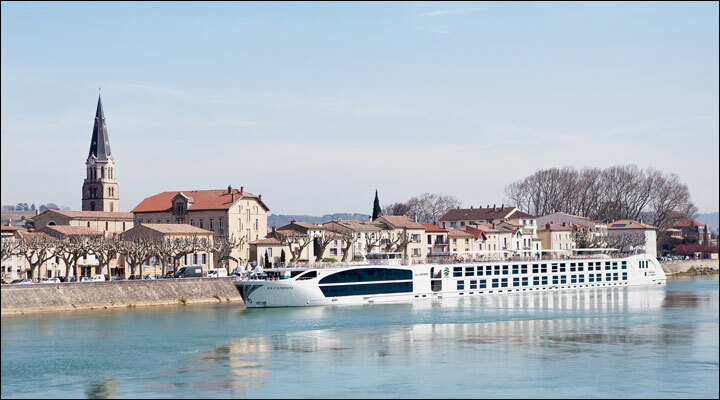 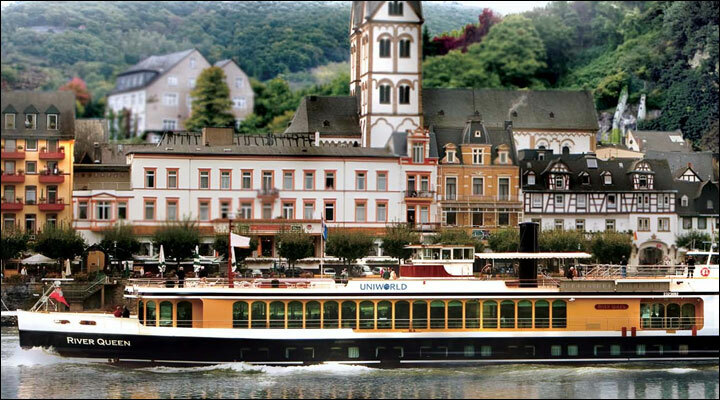 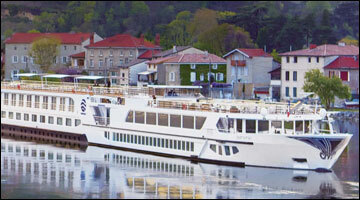 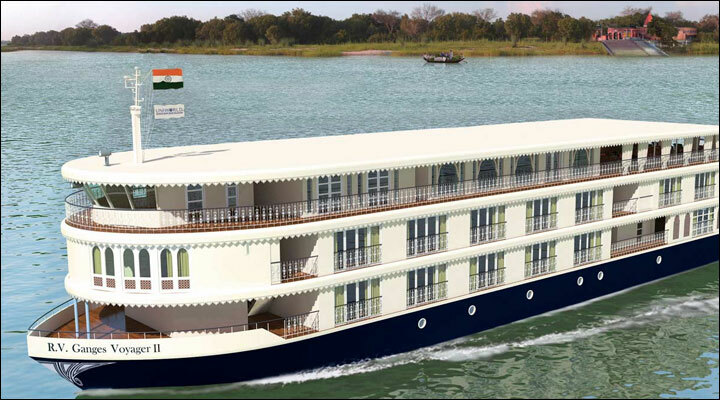 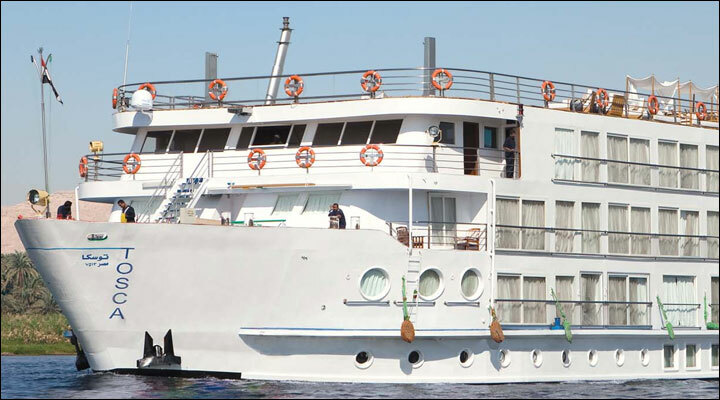 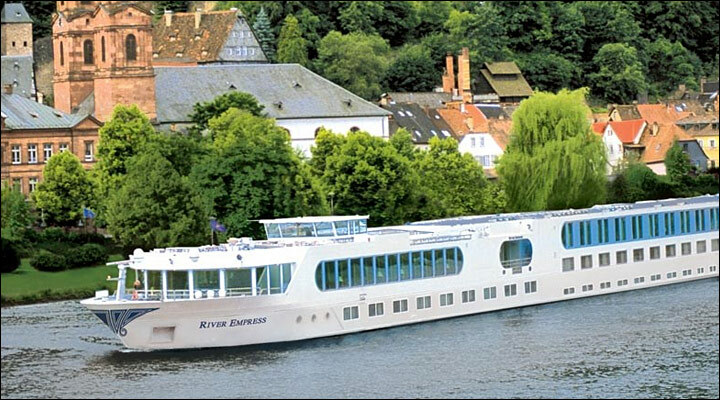 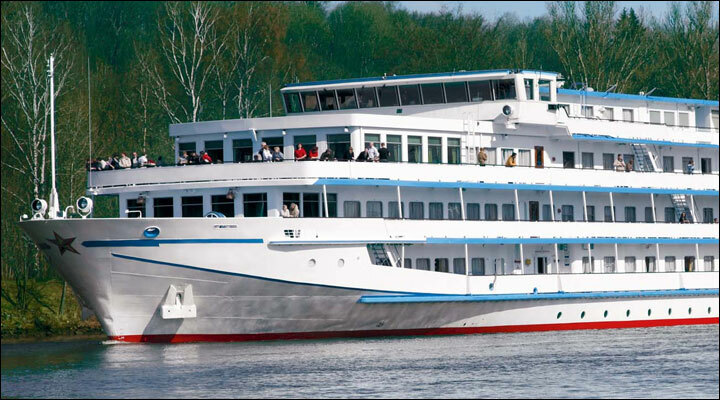 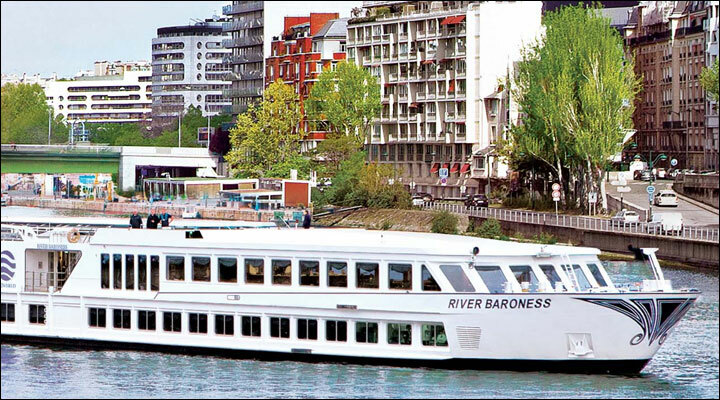 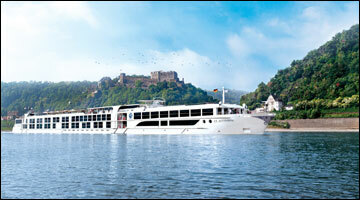 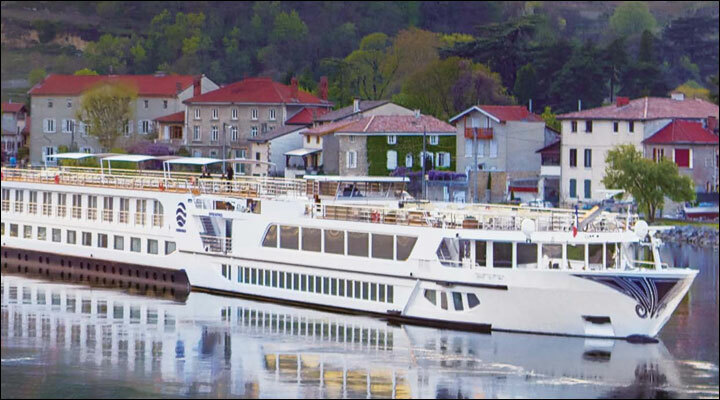 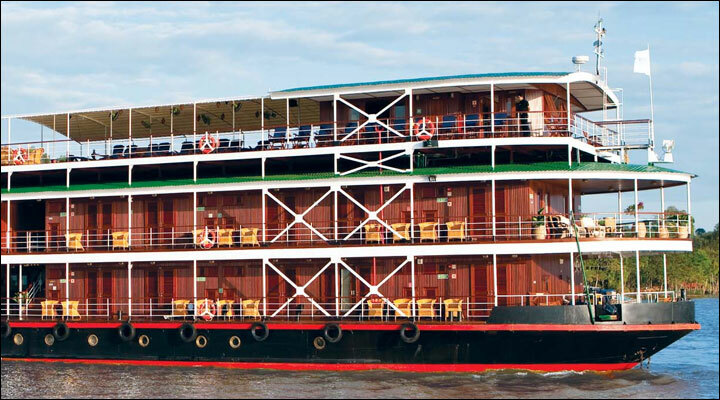 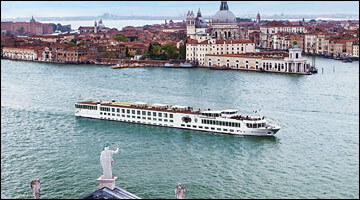 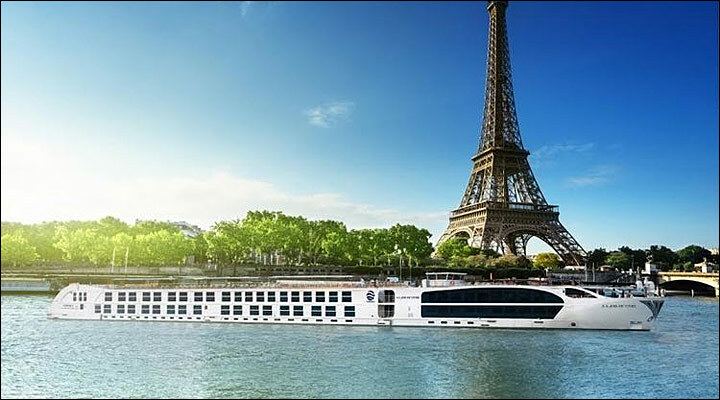 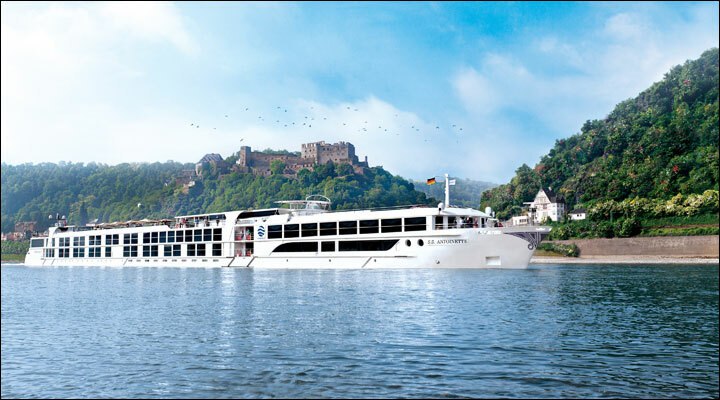 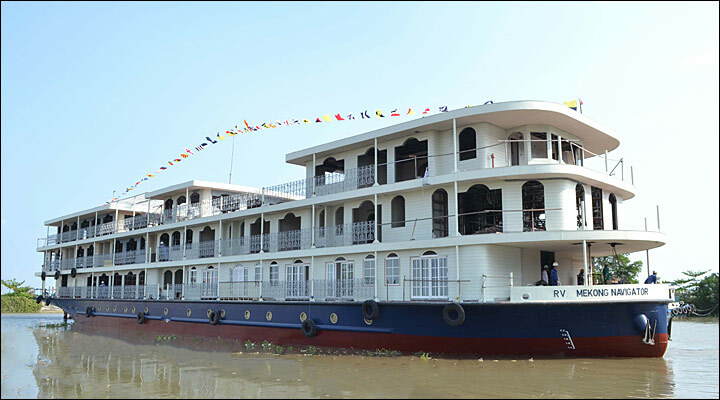 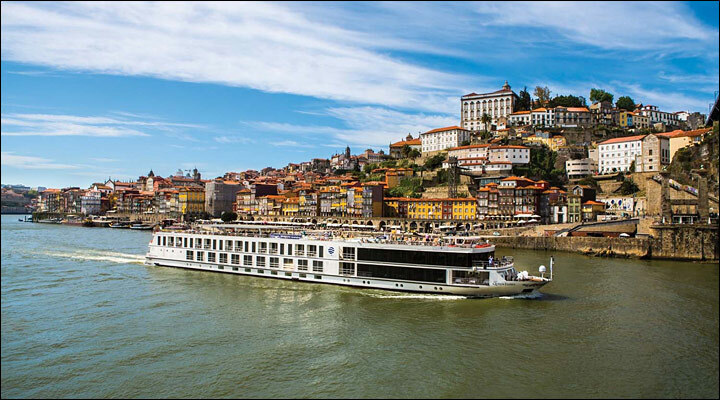 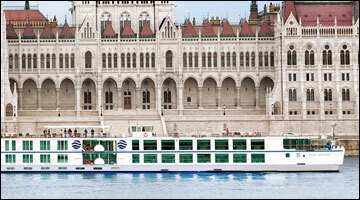 Imagine - Cruising through the very heart of Europe on its legendary rivers. 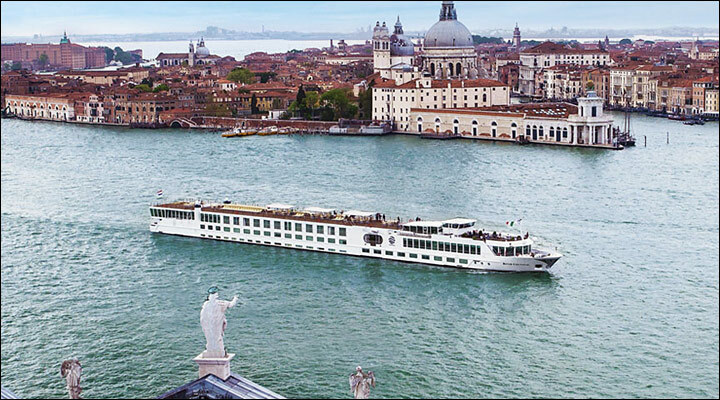 Sail from one sparkling European city to another, past romantic villages, fairy tale castles, lush vineyards and medieval towns. 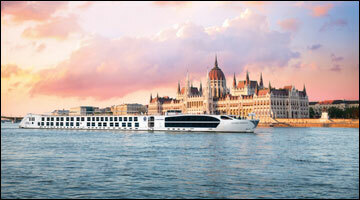 Make this the year that you discover some of the most fascinating travel destinations in the world. 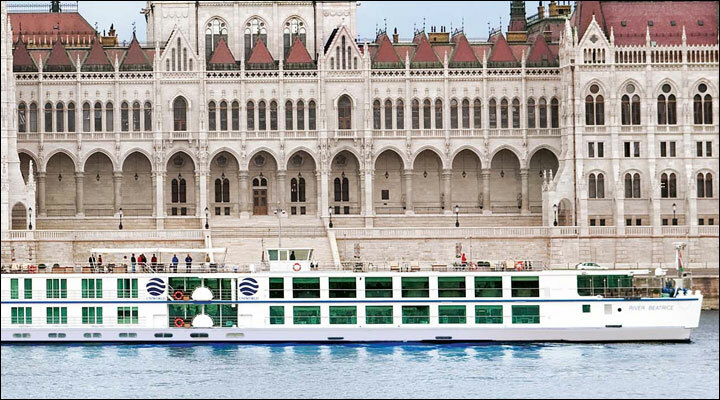 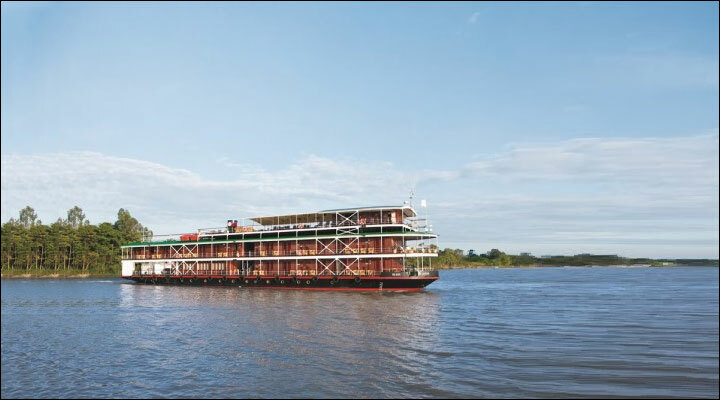 Choose one of Uniworld's all-inclusive, one-unpacking, worry-free and value-packed cruises. 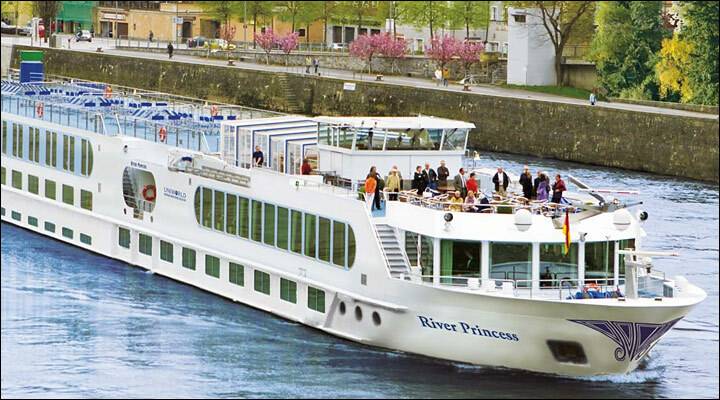 Interline rates are not combinable with any other savings offers. 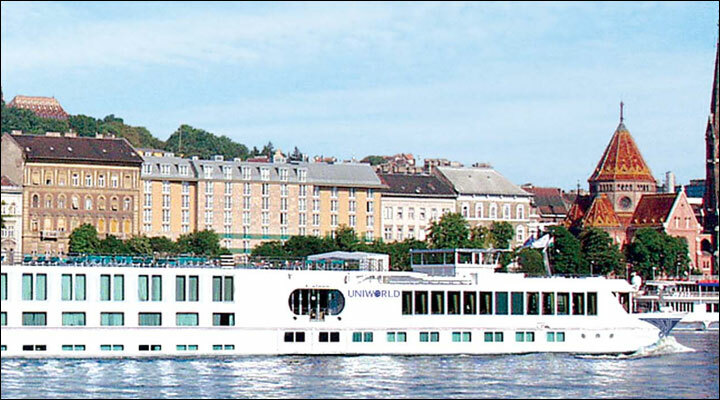 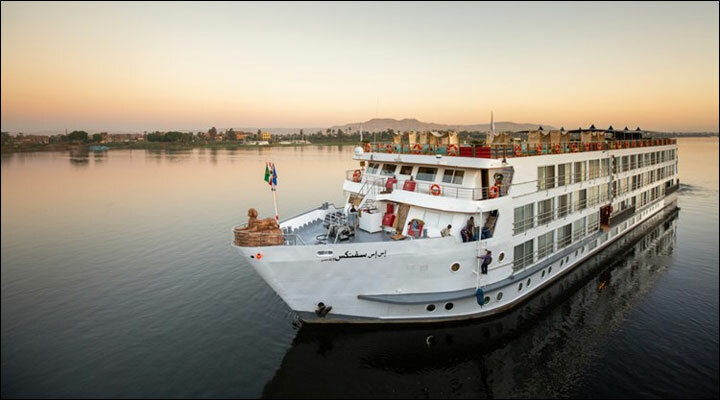 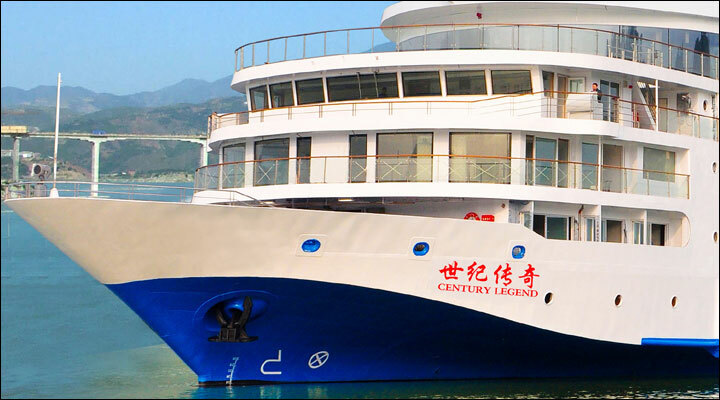 Uniworld requires proof of Interline Rate Eligibility immediately upon confirmation of your booking. 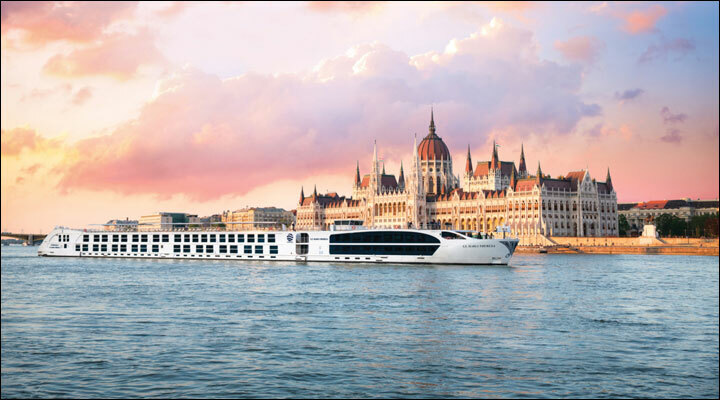 Without proof of qualified interline eligibility, Uniworld reserves the right to automatically adjust the price to the applicable retail rate prior to departure.